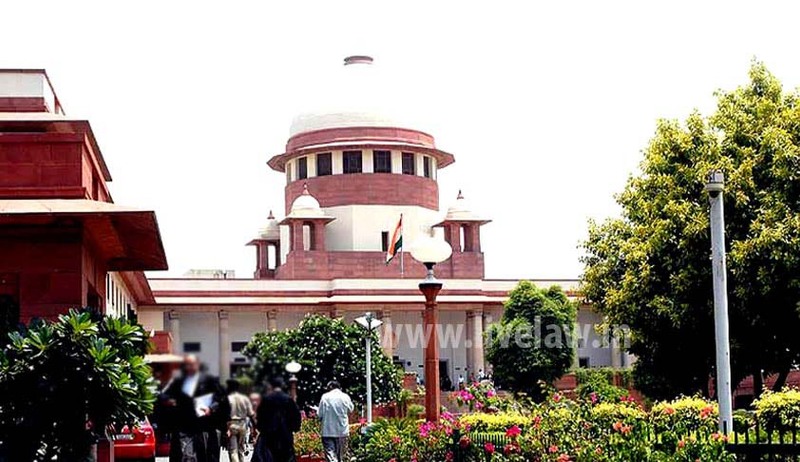 The Supreme Court has agreed to hear on September 26, a public interest litigation filed by a doctor seeking effective steps to control the widespread outbreak of diseased like Chikungunya and dengue in Delhi. The petitioner Dr. Anil Mittal alleged apathy on the part of Delhi civic bodies leading to several areas to look like garbage dumps resulting in outbreak of diseases like chikungunya. It is to be noted that the National Green Tribunal (NGT) yesterday slammed the Municipal Corporation of Delhi (MCD) and the New Delhi Municipal Corporation (NDMC) for not doing enough to stem the outbreak. During the hearing, the bench, in a lighter vein, asked the lawyer as to whether the doctor has made mosquitoes as parties to the PIL or not. Over 2, 827 chikungunya cases have been reported in Delhi till September 20 and the disease has caused 15 deaths so far. Chikungunya is a viral disease transmitted by infected mosquitoes, causing high fever and severe joint pain. According to a municipal report released on Monday there is a massive rise of nearly 150 per cent from the previous year.